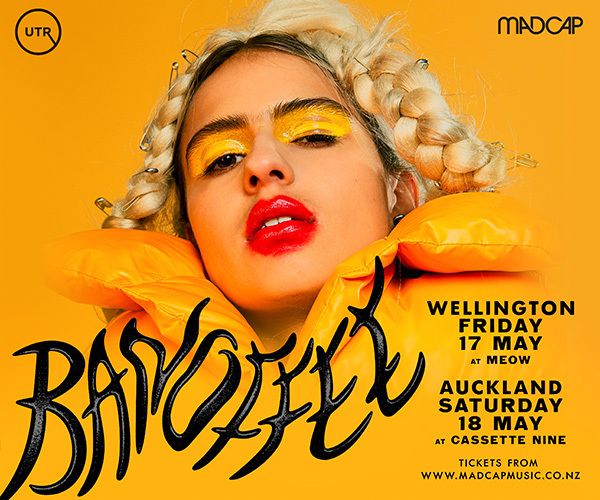 August has already seen BENE step out and crush the audience at her debut Auckland performance into a bouncing ball of fun and instantly secure a slot at this week’s sold out Others Way Festival. Feet have danced, heads have been turned. 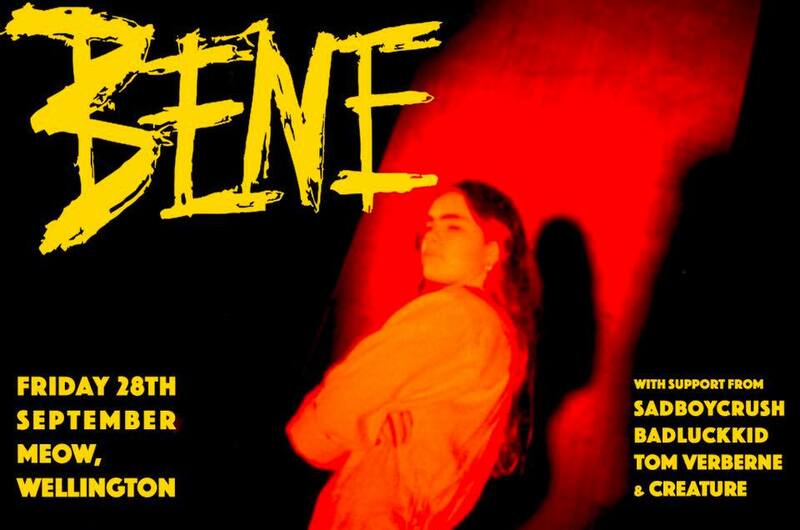 Grey Lynn’s teen star on the rise just happens to have a cracking band of Wellington-based musicians in tow and is now set to to bring her super cool attitude and remarkable set of songs to the capital city for her first show outside her hometown, playing Meow on Friday 28th September. Come soak in the smoothly eclectic mix of genres of BENEs music, featuring her Spotify viral hit Tough Guy and a taste of her forthcoming second single, Soak. Her backing band brings the vibe and the Meow lineup features more fresh talent to check out. 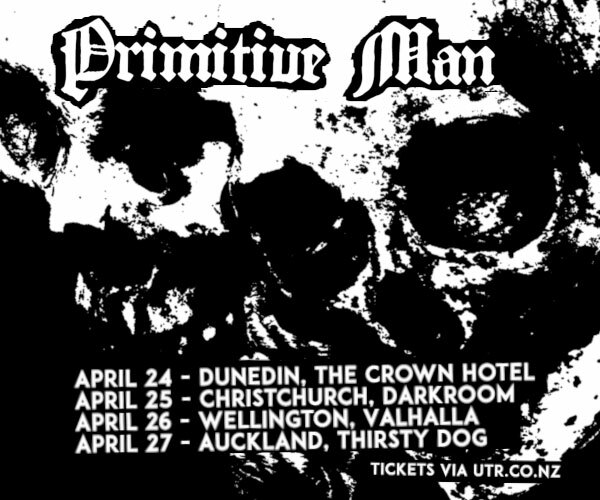 You’re going to want to make sure you’re there.